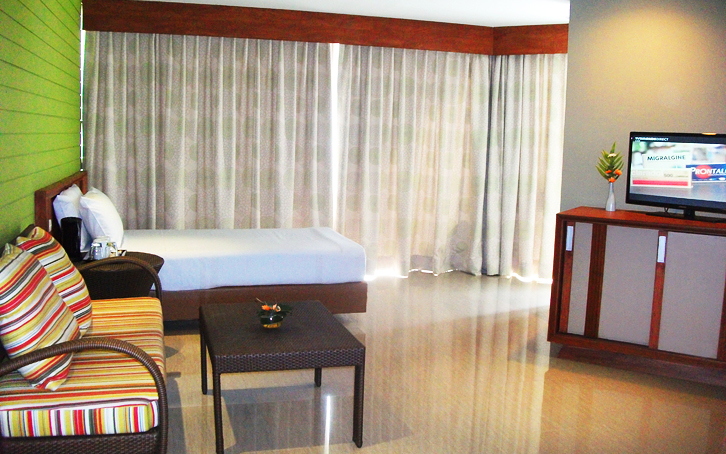 This suite is a perfect choice for family! 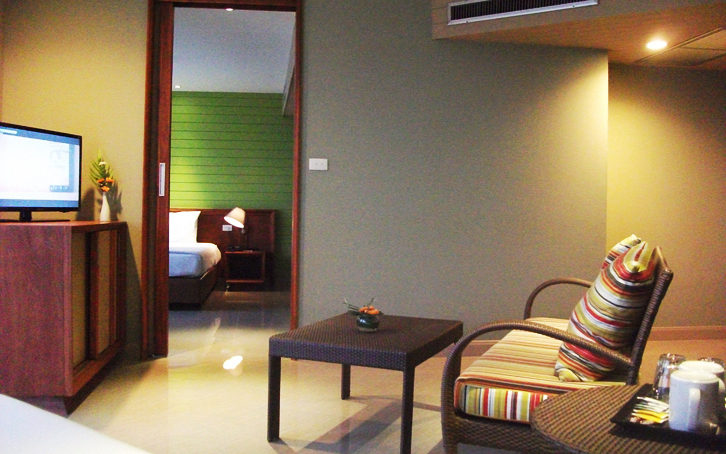 There are a king sized bed plus a single bed separated by a sliding door for added privacy. A 63 sq.m. 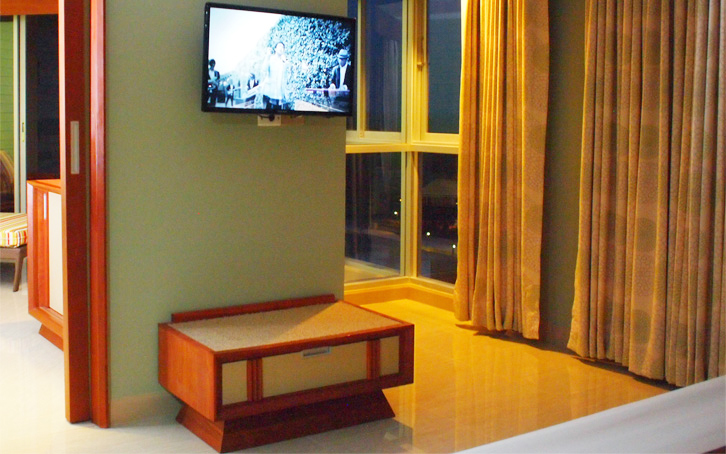 living space with balcony, two flat screen TV makes Family suite apparently a great choice for family vacation.